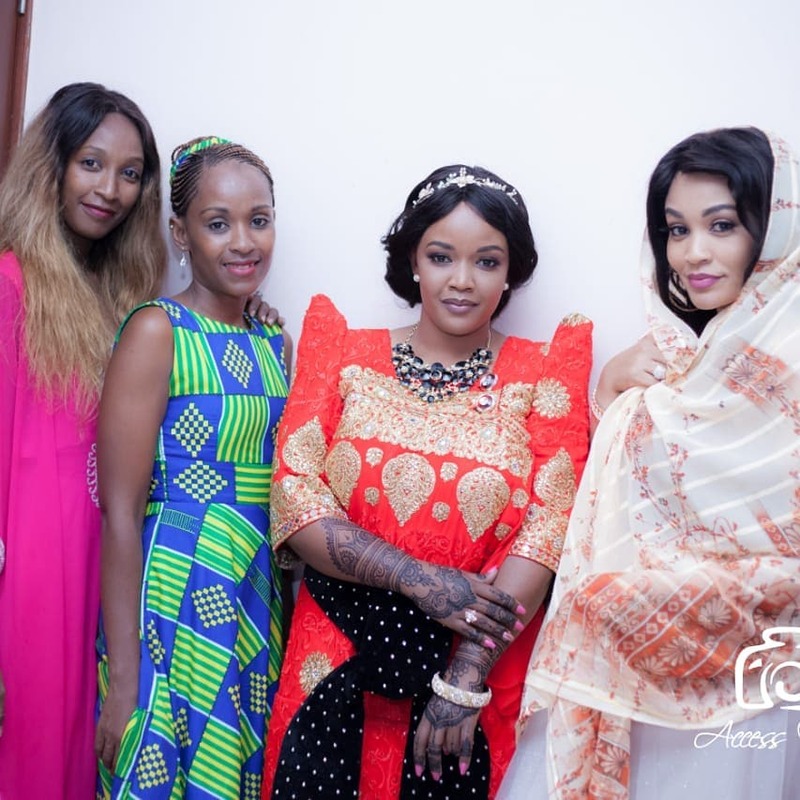 Zari Hassan younger sister Zuleha Hassan has married the love of her life in a low-key traditional wedding held in her native Uganda. The Hassans were all in attendance at Zuleha’s wedding. 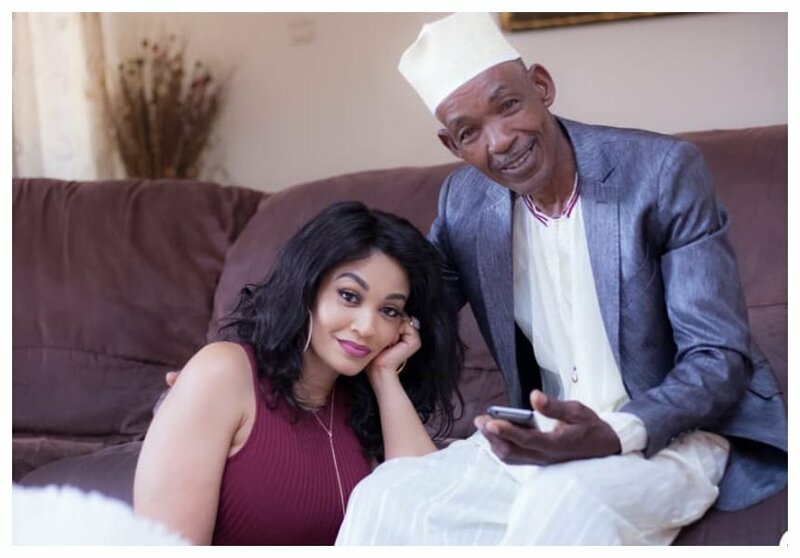 For starters, Zari has three sisters and two brothers, Zuleha Hassan is the youngest of the three sisters, all of her elder sisters are already married or have been married before. 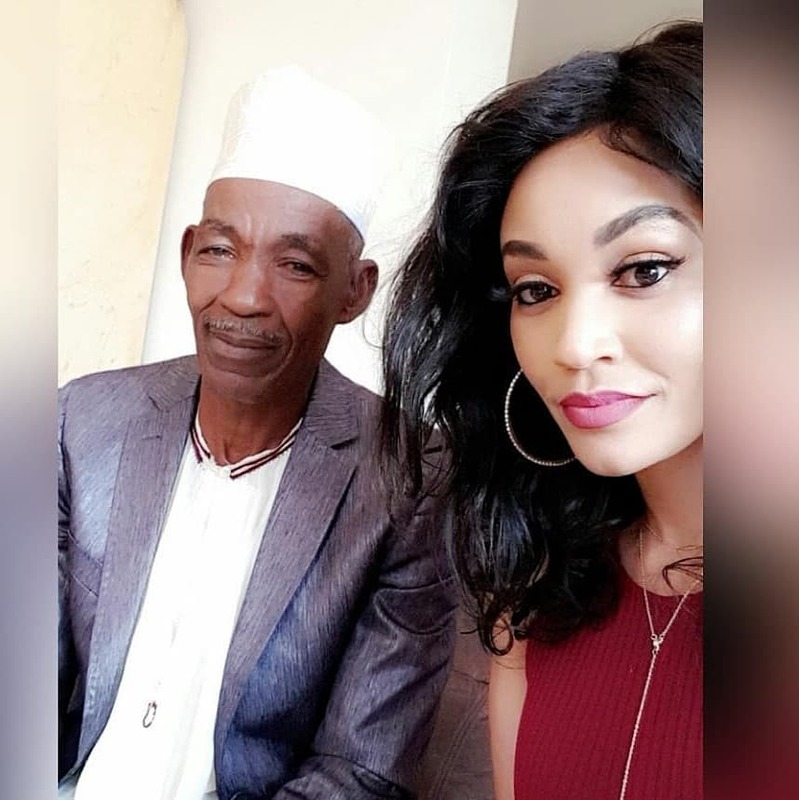 Zari Hassan has a striking resemblance to her father mzee Nasur Hassan. The mother of five rarely posts photos of her father but she was snapped chilling out with her dad at her sister’s wedding.